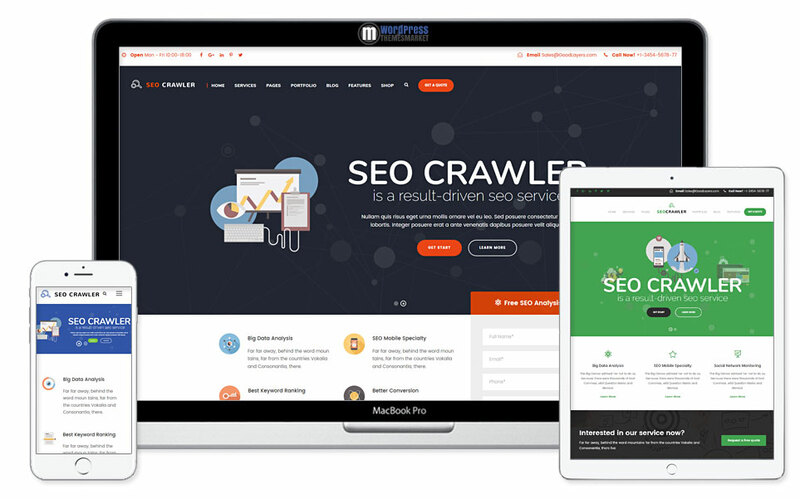 SEO Crawler is a modern and tech-savvy, ultimate Digital Marketing Agency, Social Media, SEO WordPress Theme that was developed for SEO & Marketing especially for SEO Agency and Marketing website. This theme is packed with tons of features like very fast page loading speed, lots of customizations, high quality and uniqueness of pre-built demos, 19+ header styles, 14+ blog layouts, 9+ portfolio layouts, 6 gallery layouts, SEO, WPML and WooCommerce ready. 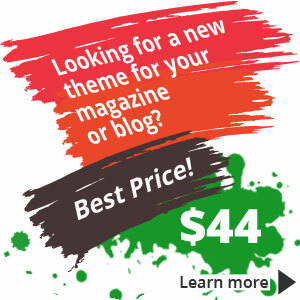 Also, this theme includes premium plugins like Revolution Slider and iLighbox.